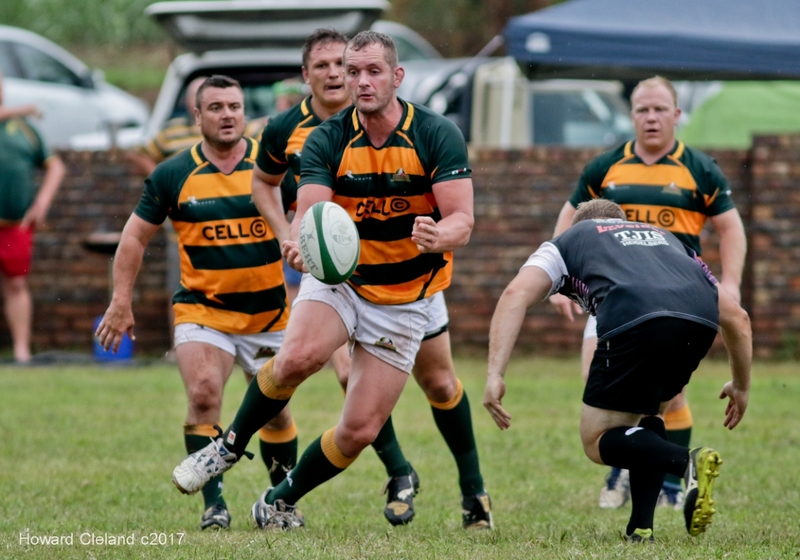 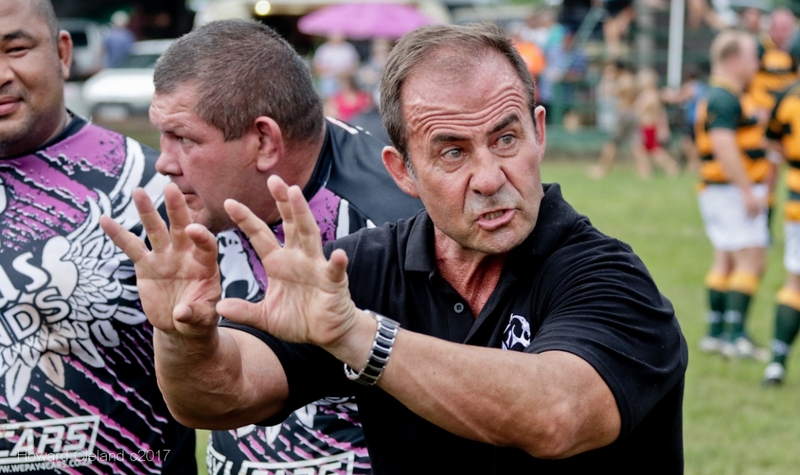 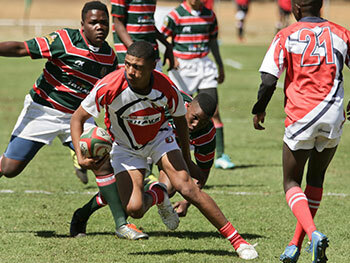 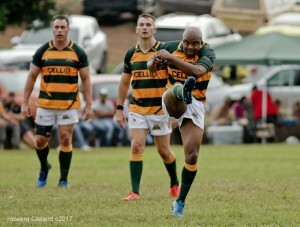 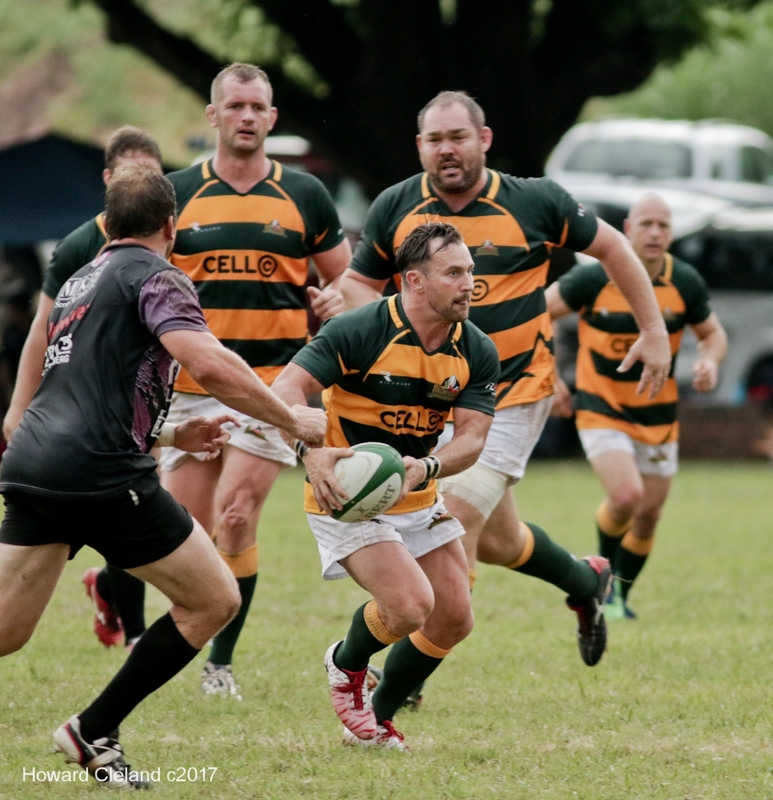 The SA RUGBY LEGENDS team faced a determined Puma Legends team on Saturday 25 February when they played match as part of the Malelane Rugby Club’s annual rugby festival. 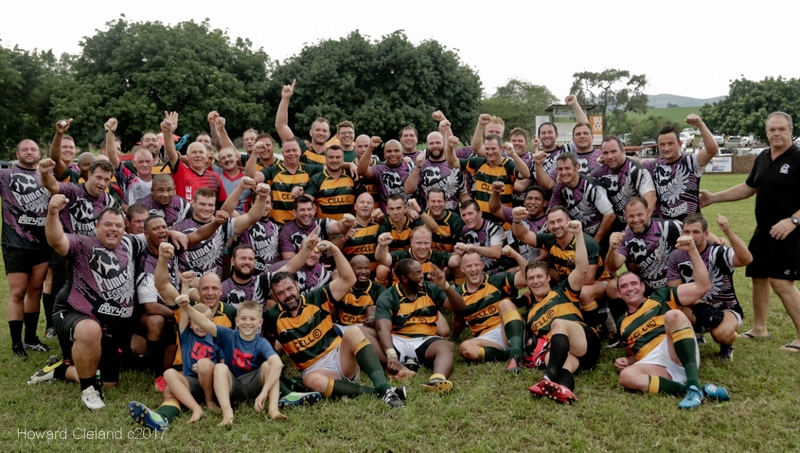 A large, supportive crowd came to watch the match that also formed part of the club’s 50th anniversary celebrations. 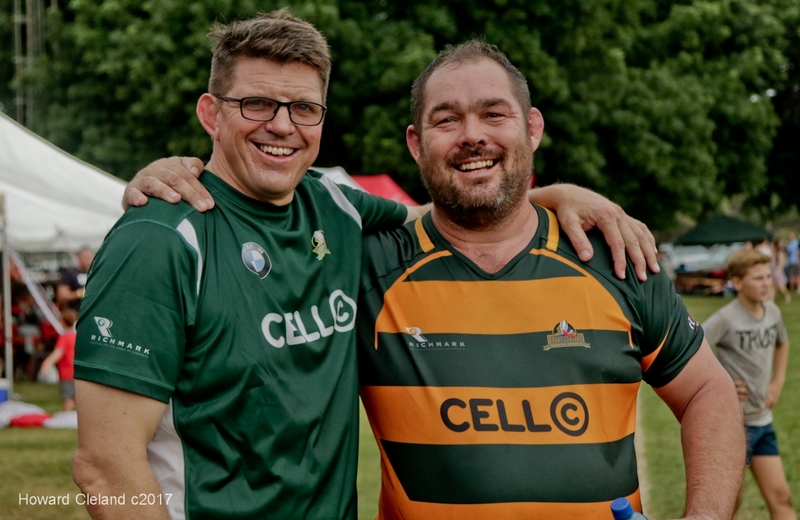 It was an emotional start to the game with 1995 Rugby World Cup winner and former teammate of Joost, Krynauw Otto, travelling with the Legends as team manager, handing scrum-half Dave von Hoesslin the J9 jersey, which was being played in for the first time. 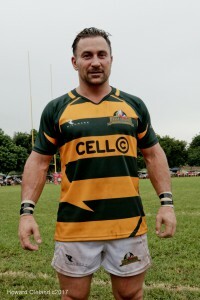 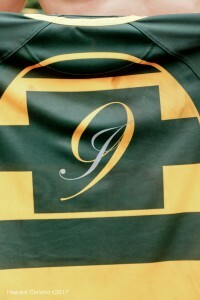 At Joost’s funeral service earlier this month SARLA President Gavin Varejes announced that SARLA would now always play the 9 jersey with the J9 logo on the back. 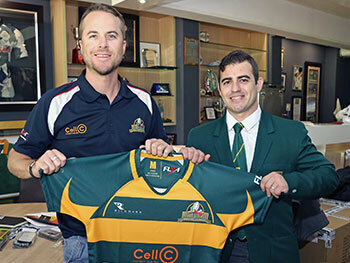 It was fitting that von Hoesslin was to be the first scrum-half to have the honour of wearing the jersey, given his close association with Joost and the J9 Foundation over the past couple of years. 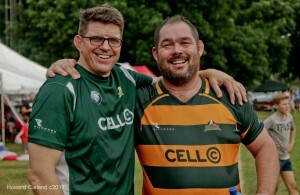 “Joost became a legend twice over in his lifetime, and the work he and his Foundation have put into creating more awareness about MND world-wide is incredible, as well as the work done by the SA Rugby Legends for rugby, it’s an honour to be associated with both organisations,” he said. 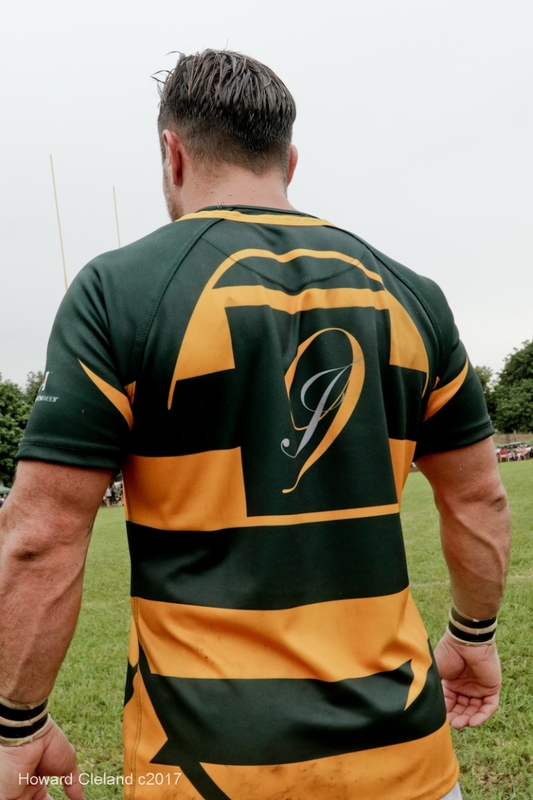 The match started with a one-minute silence to honour Joost and two other fallen rugby brothers, Kiwi Sione Lauaki and Wallaby and former SA Junior Bok Dan Vickerman. 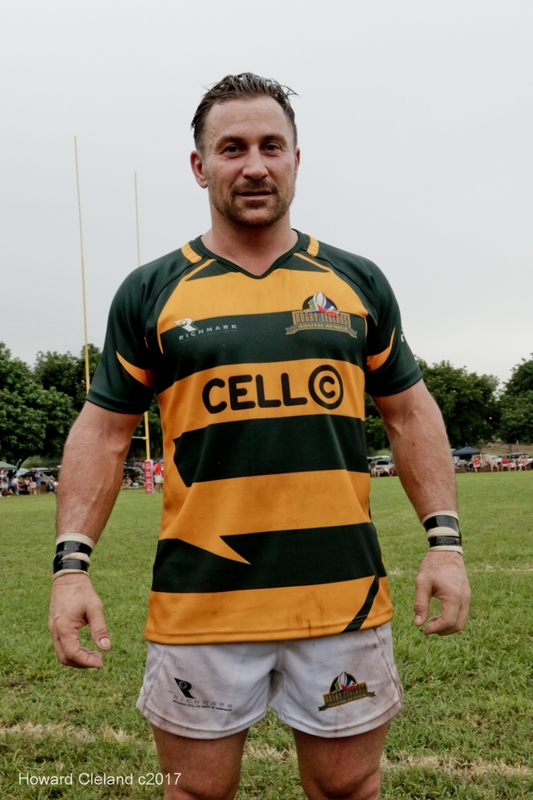 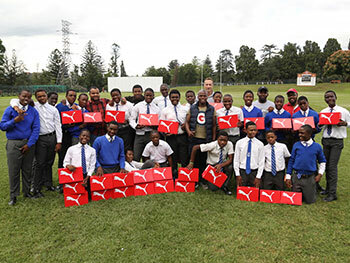 The result didn’t quite go the way of the SA Rugby Legends team, the Puma Legends pulling off a 28 – 7 win. 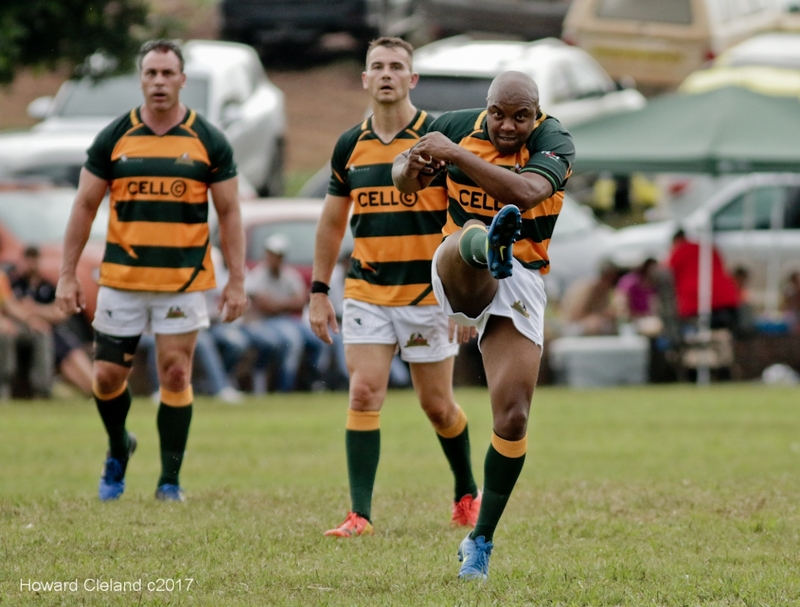 The SA Legends try came courtesy of the deft work of former Cheetah’s flyhalf and Rugby International Hall of Fame inductee Kennedy Tsimba, with former Golden Lions stalwart Eugene Marx successfully slotting over the conversion.